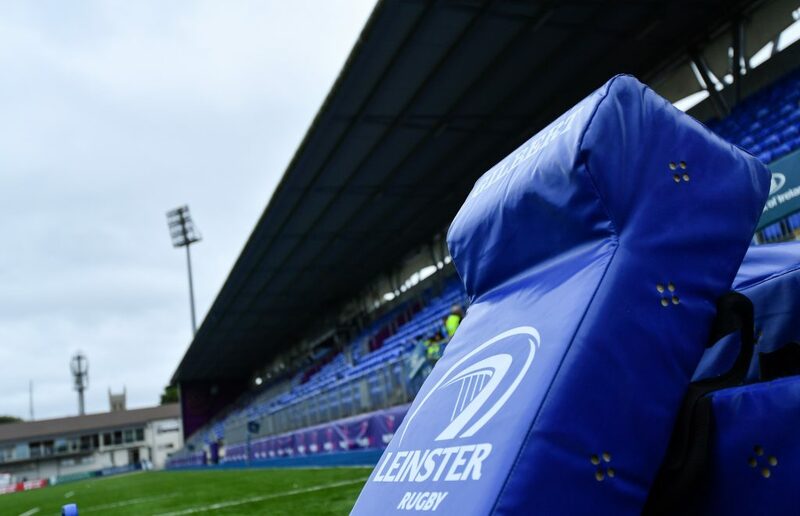 EPCR have confirmed the match officials for Leinster Rugby’s back-to-back Heineken Champions Cup matches against Bath next month. 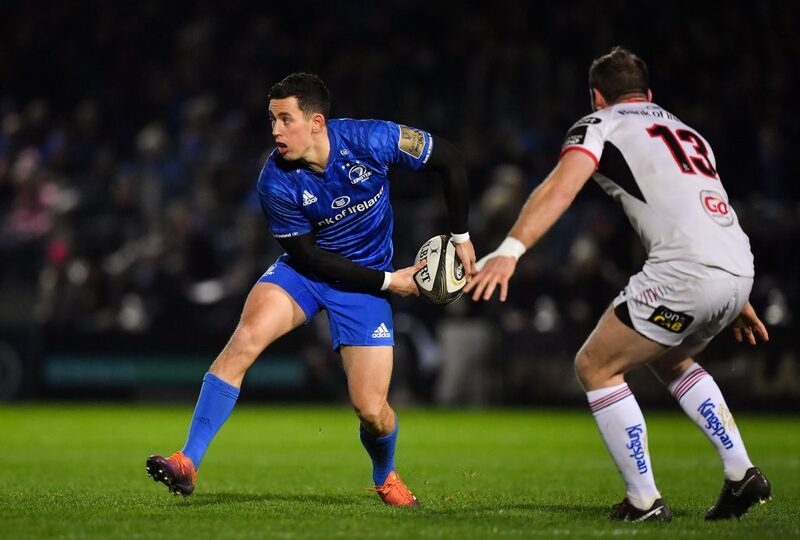 Leo Cullen’s men will take on the Premiership side at The Rec on Saturday, 8 December (KO 3.15pm). 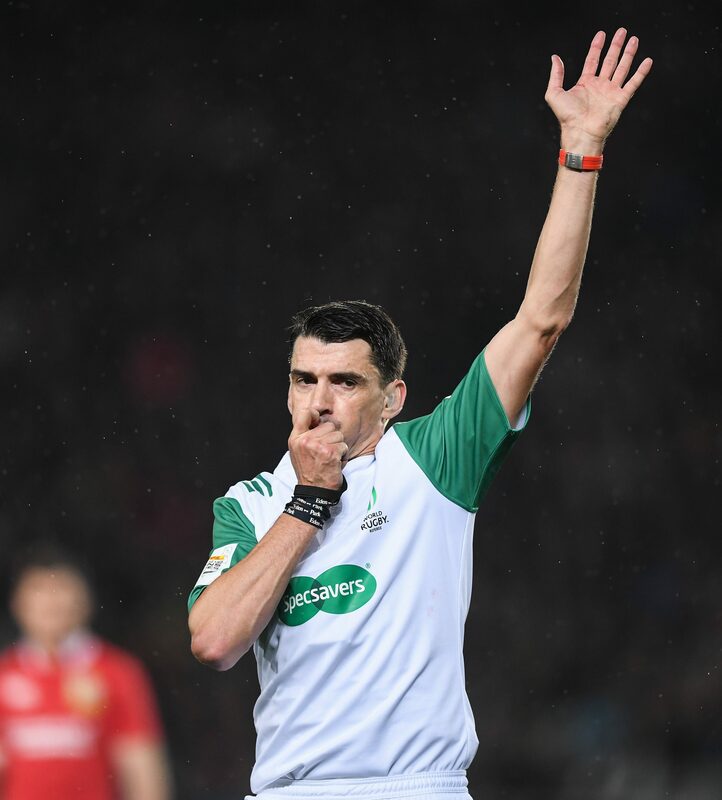 Mathieu Raynal will take charge of the Round 3 match. 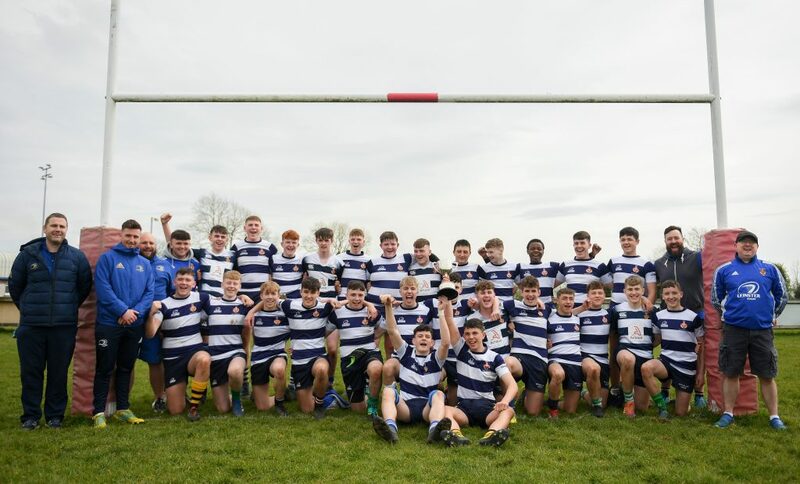 The following week the sides will meet again at Aviva Stadium on Saturday, 15 December (KO 5.30pm). 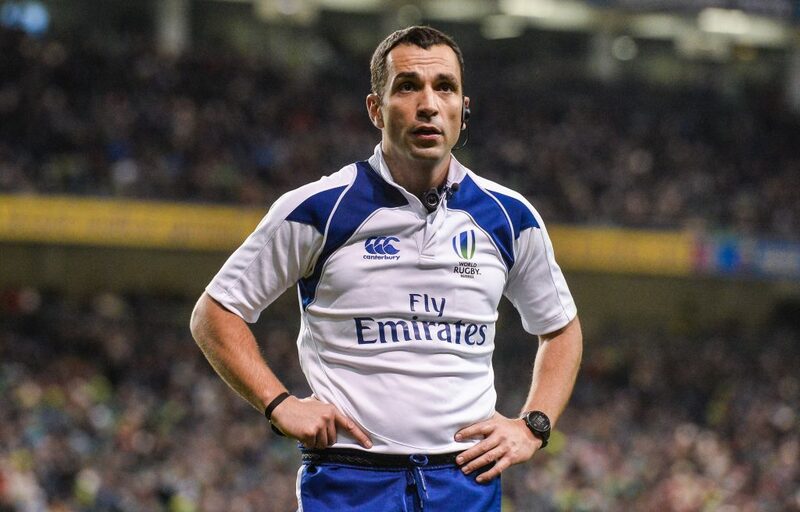 Pascal Gauzere will referee the Round 4 match. 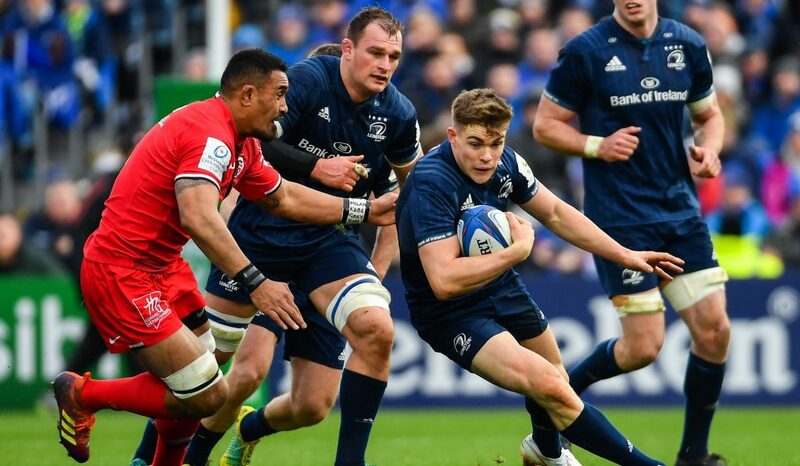 Gauzere was also the official for last season’s Round 4 match at Aviva Stadium when Leinster came from behind to defeat Exeter Chiefs, 22-17. 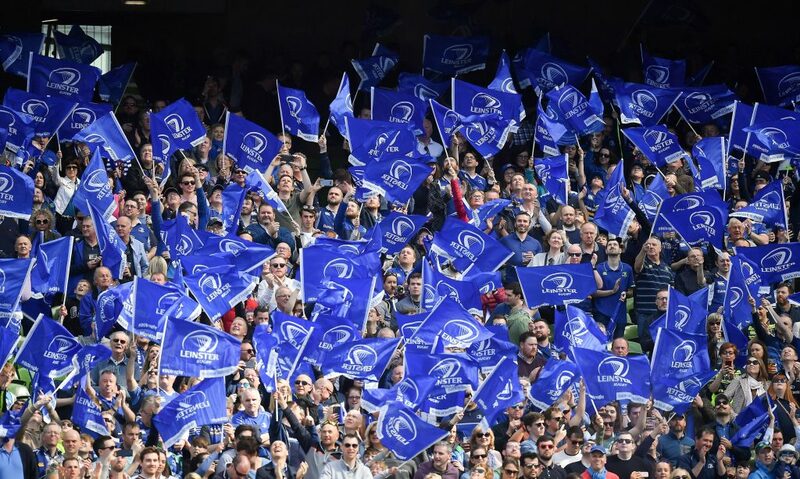 Over 30,000 tickets have been sold for the match at the Aviva. Click here to get tickets. Leinster sit second in Pool 1 after the first two rounds of matches. 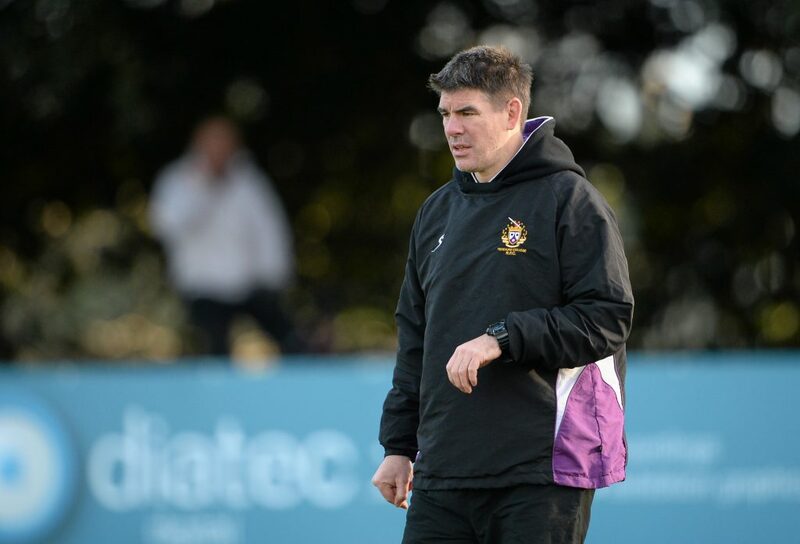 The province picked up a bonus point in the Round 1 victory over Wasps, but fell to a one-point defeat the following week away to four-time champions, Toulouse. 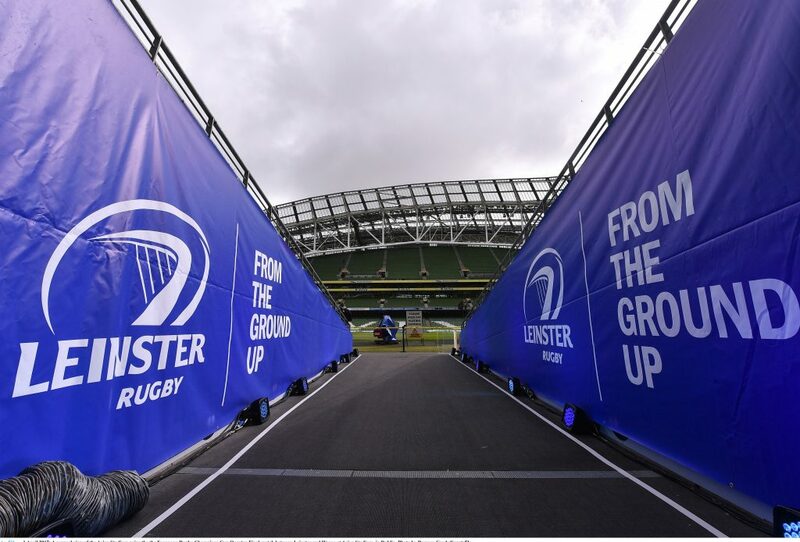 Tickets for the reverse fixture against Toulouse at the RDS Arena on 12 January are also on sale now. 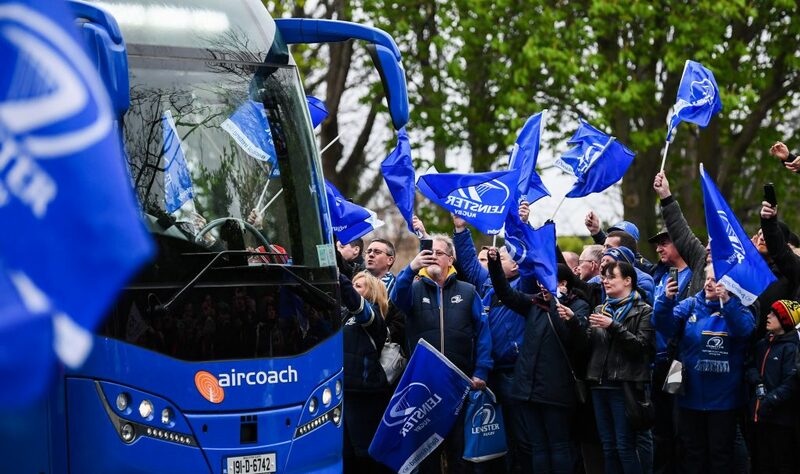 Get tickets for Leinster v Toulouse.